Once upon a time, I thought that I would never get the hang of Twitter or enjoy it in any way. 140 characters you say? Yeah right. 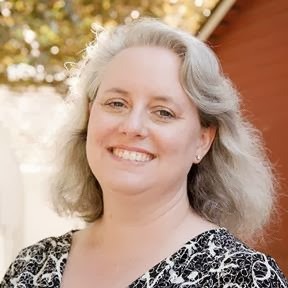 Have you seen my blog posts? But then I tried it, and it is sooo much fun. It's definitely different than blogging but the short form encourages so much interaction, and so much cleverness! So OK. Blogging, Facebook, and Twitter. But that's definitely it. Vlogging? nuh-uh. Podcasting? nuh-uh. 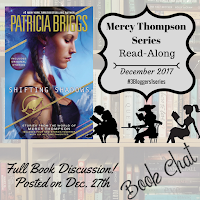 Bookstagramming? nope. Turns out, I'm eating my words on at least one of those... vlogging and Instagram (OK, I have a feed; there are exactly 2 entries in it) remain to be seen, but 2017 is the year I became a podcaster! 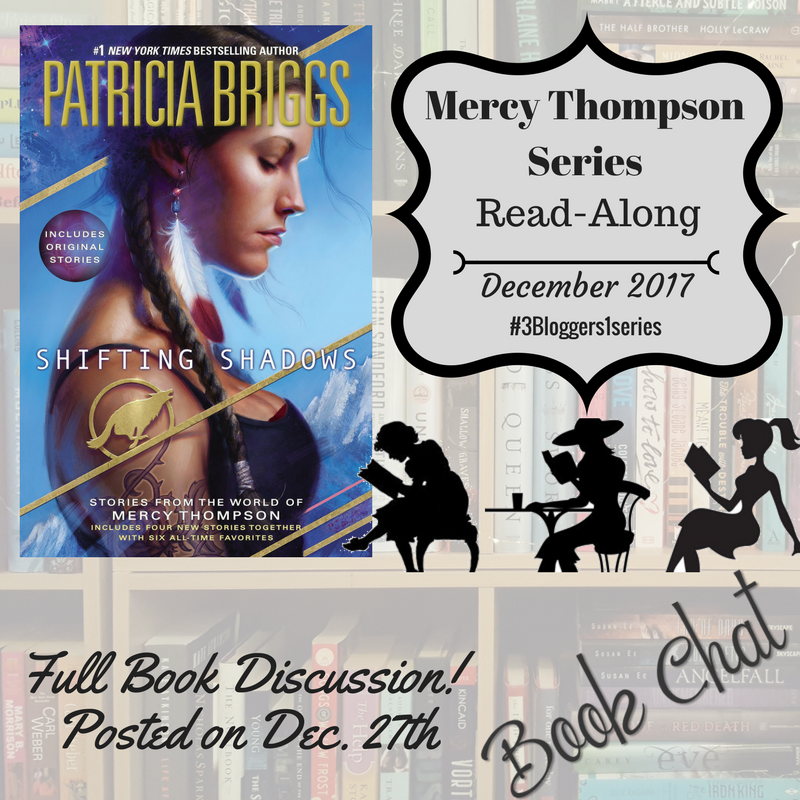 More accurately, 2017 is the year that I subbed in to an ongoing series with Tamara at ShelfAddiction, who is an AMAZING podcaster, blogger, and vlogger, and Casey from HeartFullofInk to talk my head off about Mercy Thompson. 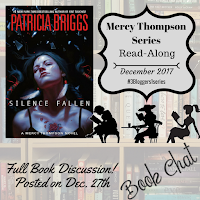 December is a time for finishing things up, and this series is no different: the three of us are finishing up Patricia Briggs' fabulous Mercy Thompson series, and just to keep it all tidy, you get a double dose this month: Silence Fallen as well as Shifting Shadows, which is an anthology of short stories across the entire timeline of the series, include a few hundred (thousand?) years of prologue. 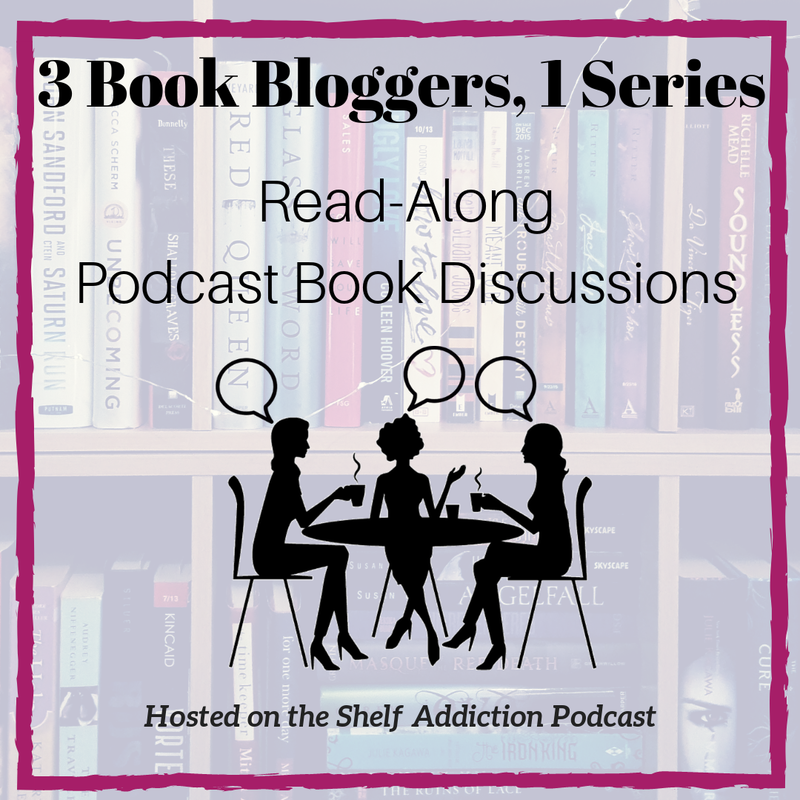 Find the podcasts at ShelfAddiction/podcast. 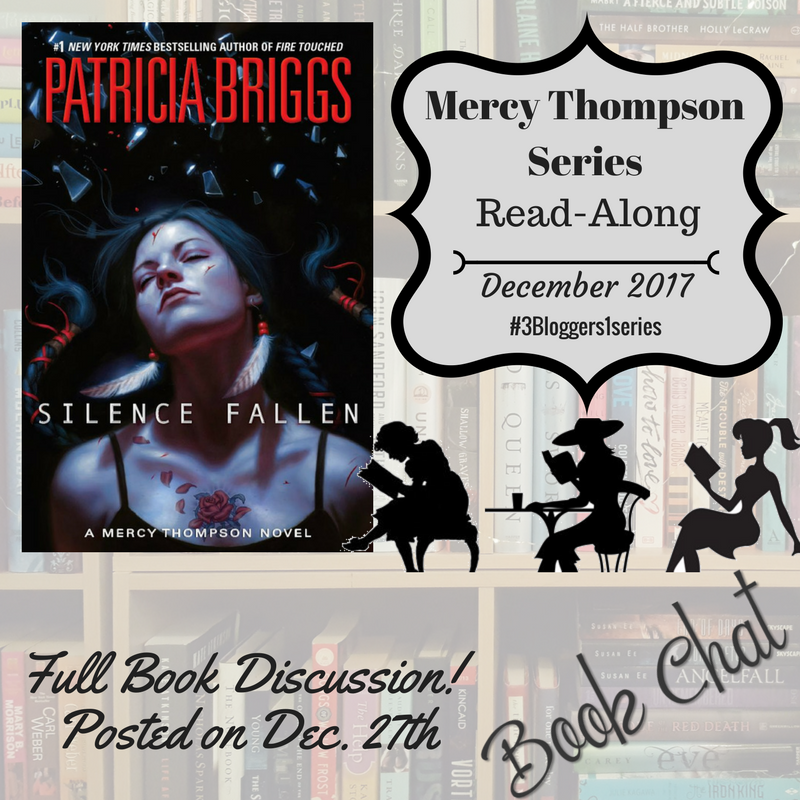 But wait, there's more: Tamara, Casey and I are so pleased to let you know that the Penguin/Random House, publisher of the Mercy Thompson series as well as the related parallel series, Alpha and Omega, has partnered with us to give ONE of our US listeners the ENTIRE Alpha & Omega Series in PRINT! Head on over to the Rafflecopter link to enter for your chance to win.